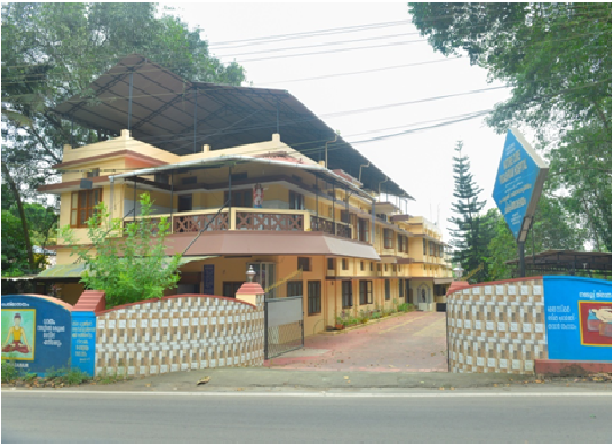 KUSUMAGIRI.P.O, INFOPARK ROAD, SURABHINAGAR, KAKKANAD, KERALA 682031. PHONE NO : 0484 – 2422276. Location : 1 kms East of Ernakulam Collectorate, KIFRA Road, 25 kms South of International Airport.